That’s right, it’s a quote from Frank Miller’s The Dark Knight Returns! 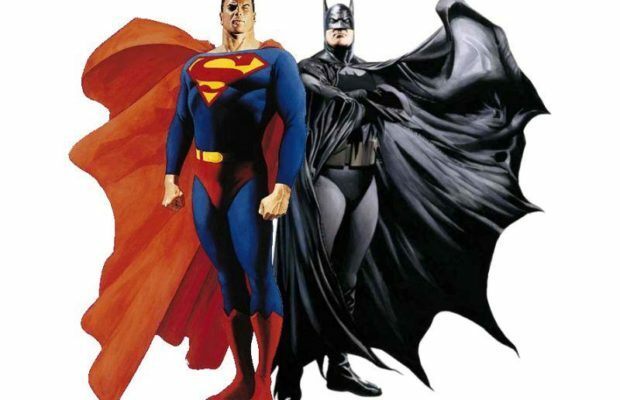 Snyder would then go on to confirm Superman/Batman, adding that the classic story will inform the movie. Here’s the official press release from WB. Jon is Pop Focal's resident nerd. An expert in movie and video game knowledge and a collector of things that clutter up the offices. A former radio and TV personality who brings a very different attitude to the Pop Focal network.